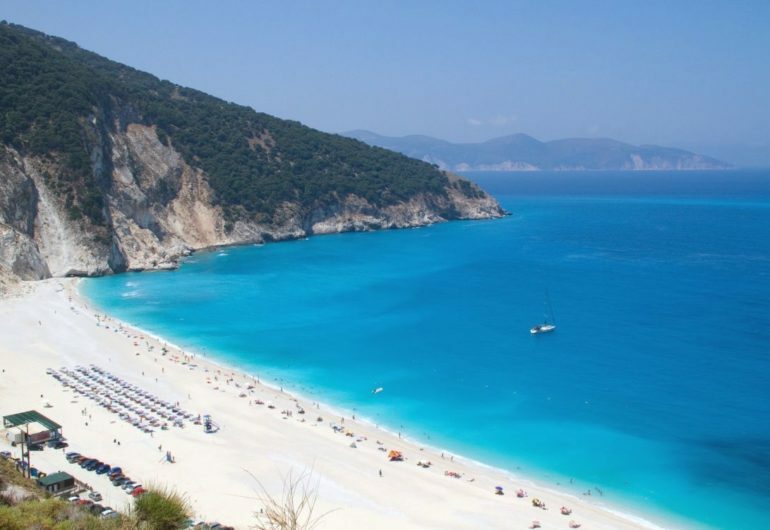 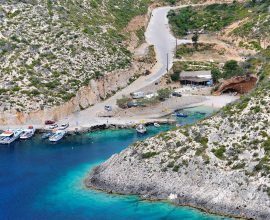 Absorb the view and culture of Zakynthos’ neighboring Greek island of Kefalonia on this day trip. 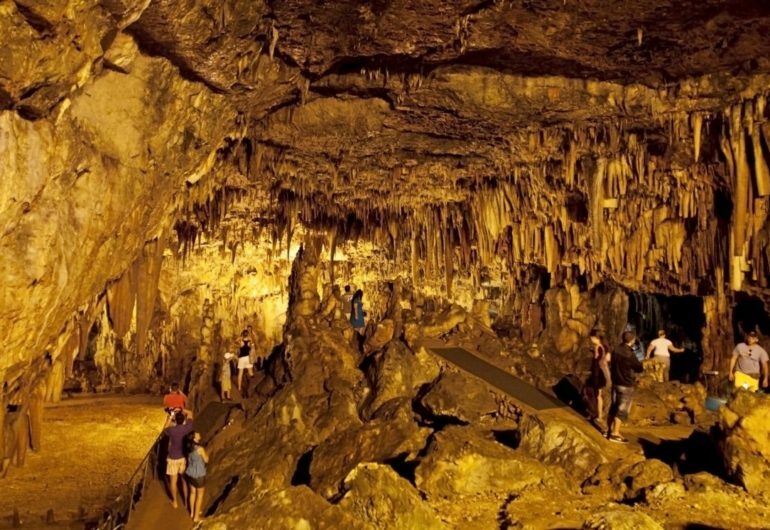 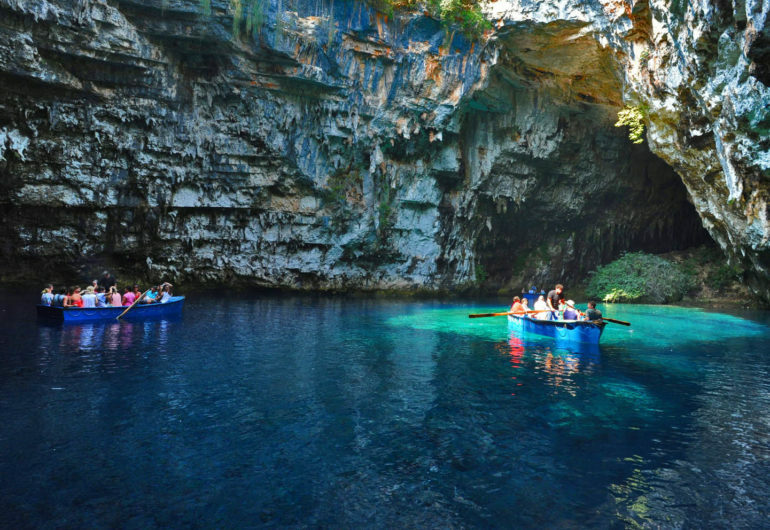 After a ship ride from Zakynthos, appreciate an island coach tour with stops at sceneries like the Drogarati Caves and Myrtos Beach, in addition to a boat ride on Melissani Underground Lake. 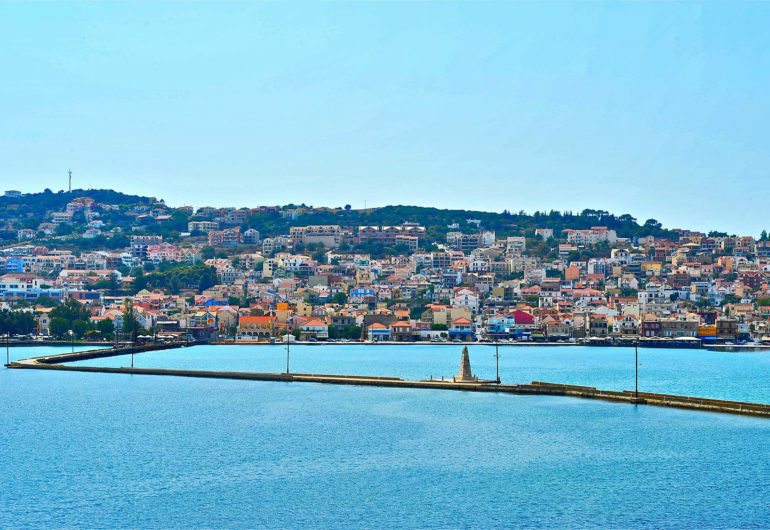 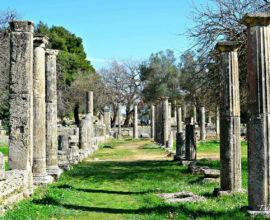 Complete your tour with spending time in the capital, Argostoli, before your arrival by ferry back to Zante. 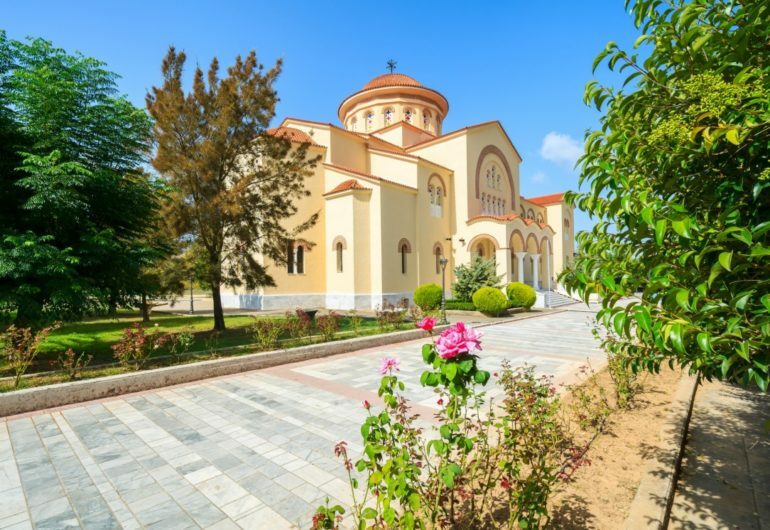 Pickup and drop-off at Zakynthos resorts. 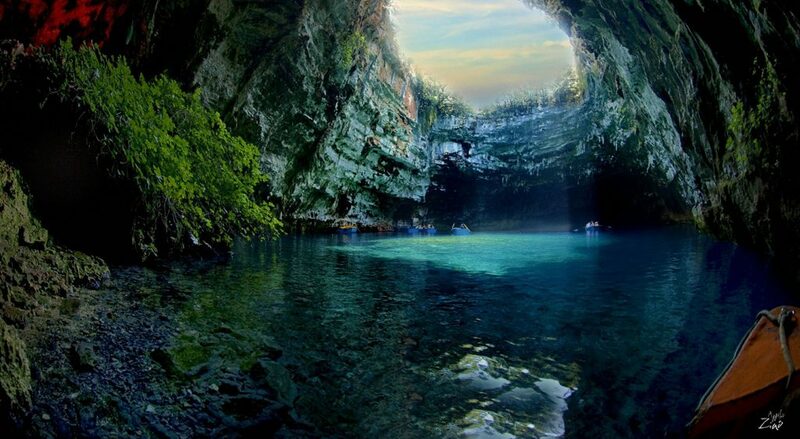 Lunch is NOT included.